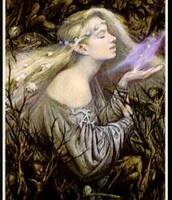 Echo was a nymph who was in love with Narcissus. Narcissus was very full of himself and enjoyed attention. 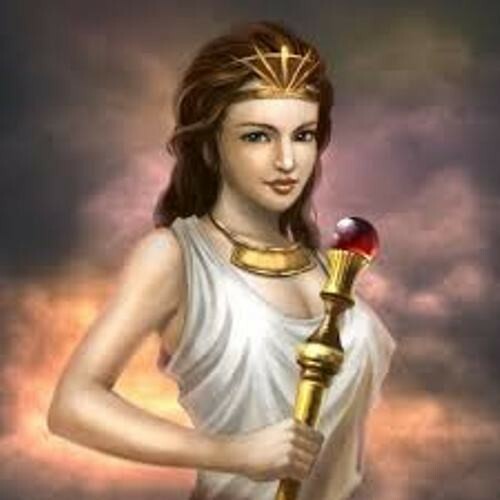 Echo loved talking but was cursed and could only talk when spoken to, because Hera caught her cheating with her husband. 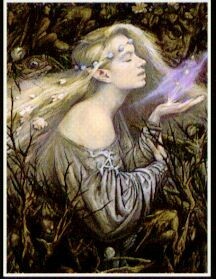 One day, Echo followed Narcissus and he heard her and she tried to throw herself at him when he said, “Hands off! 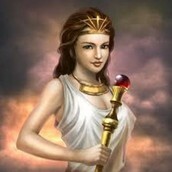 I would rather die than you should have me!” After that she lived in caves and on mountain cliffs. Eventually she died and all that was left was her voice, she is still ready to reply to anyone who calls her. Narcissus shunned every other nymph, and one day a maiden had prayed that Narcissus would feel what they had. Her prayer came true. 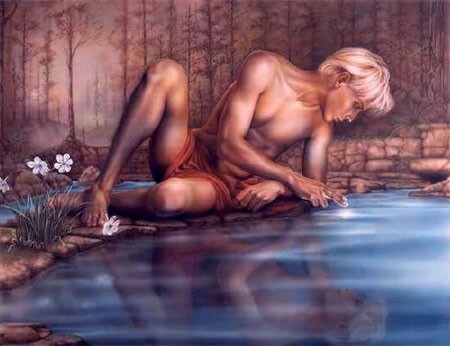 Narcissus was thirsty so he went to a pond to drink, when he saw his reflection. He was so in love with himself that he didn’t eat or drink, he just watched over his own reflection, without him knowing. Then he said to the image, “Why, beautiful being, do you shun me? Surely my face is not one to repel you. The nymphs love me, and you yourself look not indifferent upon me. When I stretch forth my arms you do the same; and you smile upon me and answer my beckonings with the like.” He started to cry and the tears disturbed the image. He had lost his beauty, and had died. The nymphs were going to burn his body, but couldn’t find it so they laid a flower over where he had laid, a Narcissus. - His strength was that he was handsome. This myth concerns the dangers of self-love. In this story the extreme of self love is portrayed as a warning. 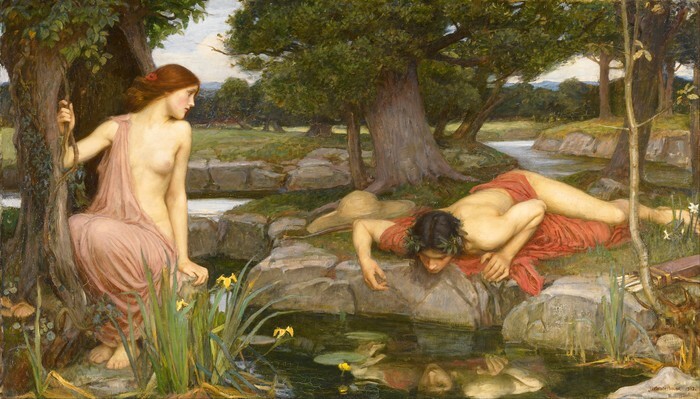 Narcissus' love for himself caused his death. It is to believed that this is how we got the meaning of the word "narcissist". 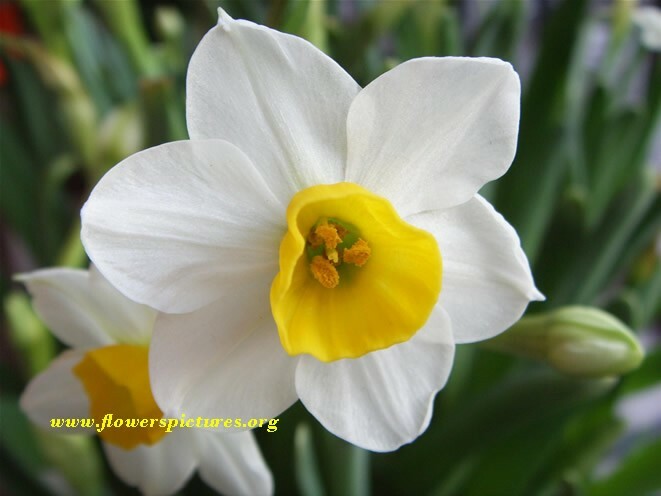 Also, the flower Narcissus, is to believed how it got it's name, because of it's beauty.